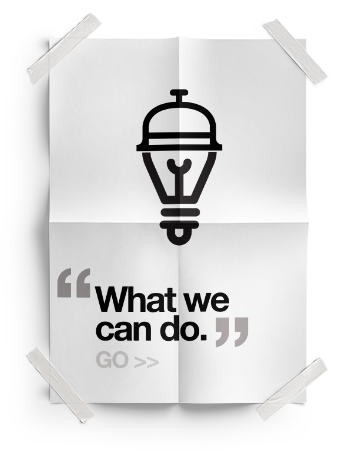 WE ARE A KENT BASED DIGITAL DESIGN AGENCY AND BRANDING SPECIALIST. OUR JOB IS TO HELP YOUR COMPANY GROW. Form Advertising are design agency specialists who provide branding services for clients worldwide. We bring imagination and creativity to every project. Our team each have a minimum of 15 years experience in advertising, branding and creative design offering our clients a wealth of knowledge and expertise to help their brand grow and expand. With specialities in the financial and gaming markets, we provide a personalised service for every client. This means bespoke brand identities and advertising solutions at the highest standard. We research their industry, history and aims to understand their company and their message. This is why some of the worlds’ biggest companies continue to trust us with their brand and design solutions. 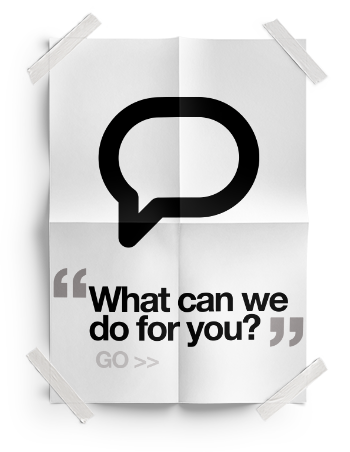 Based in Kent, Form Advertising are equipped to deal with any creative needs that you have. 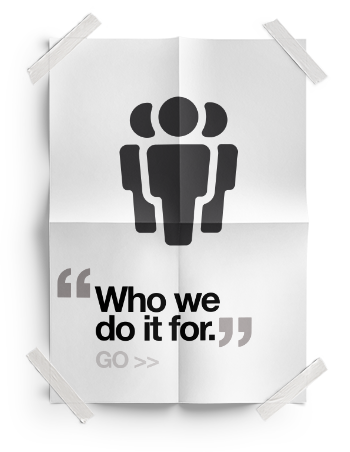 Our studio and network of external specialists enable us to provide the highest level of service across all areas. These include website design and creation, online and offline advertising, collateral design, brand enhancement, logo design, brochure and annual report design, video production, online banner advertising and more. To provide a highly creative service that promotes our clients and tells their message effectively and at the highest possible standard. We offer a service that is professional and where you are ensured of a friendly and trouble free experience. Our studio of highly motivated and creative talent and team of passionate and experienced account handlers are the backbone of the company and take pride in each and every job that we do.